At Nurture Soul Therapeutics, we practice the intention of yoga by treating everyone with respect and love. Our instructors have a diverse background in yogic philosophy, structural alignment, body sculpt, injury recovery, and nutrition. We are passionate about helping students deepen their mind/body connection, detoxify their bodies, heal from past physical injuries and emotional trauma, and empower personal growth. Nurture Soul is a Holistic Center offering a variety of Natural Techniques to promote Healing and Happiness during Transition Times. 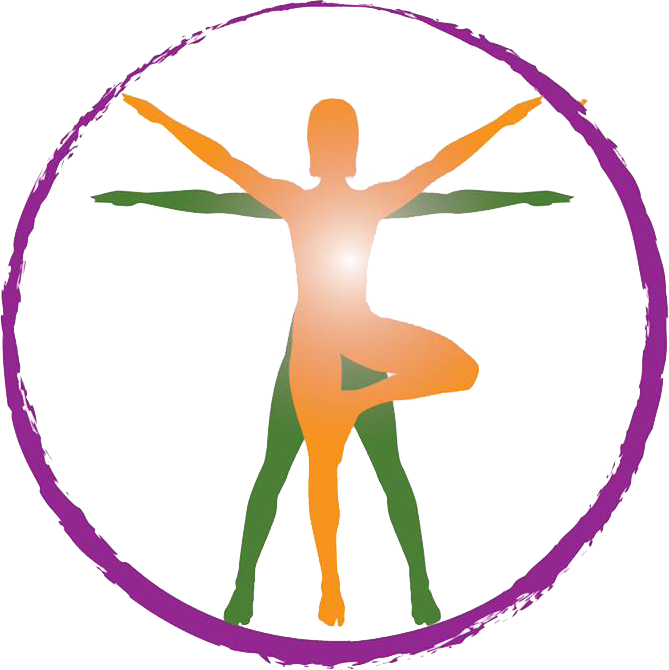 We have therapeutic Yoga, Massage Therapy, Reiki, Aromatherapy, Chromotherapy, Infrared Sauna, Life Force Yoga to manage stress, pain management, life transition, depression, anxiety, mood disorder and supports cancer patients to manage treatment’ side effects.